October 26, 2016 – Every fall, ALDI stocks up on pumpkins so you can bring ‘em home and embrace the spirit of the season. But did you know that pumpkins can do so much more than just sit pretty? Try these tips to get the most out of pumpkins this year! Pumpkin Puree = endless options in the kitchen. You can puree the flesh of your pumpkins to use in hearty breakfast breads and holiday pies, or as a rich starter for autumn soups. 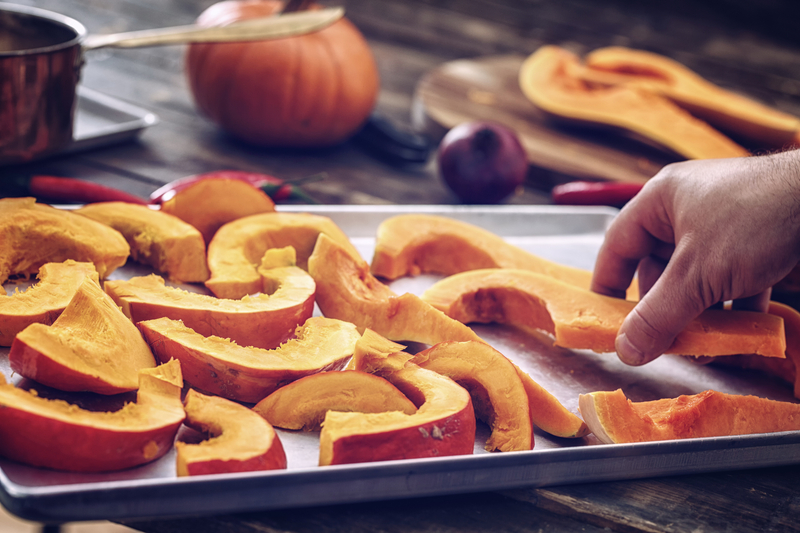 Simply clean out the insides of the pumpkin, slice into strips and roast in the oven at 350 degrees for 45 minutes. Peel off the skin and toss into a food processor. Voila! Make for an undeniably tasty fall snack. 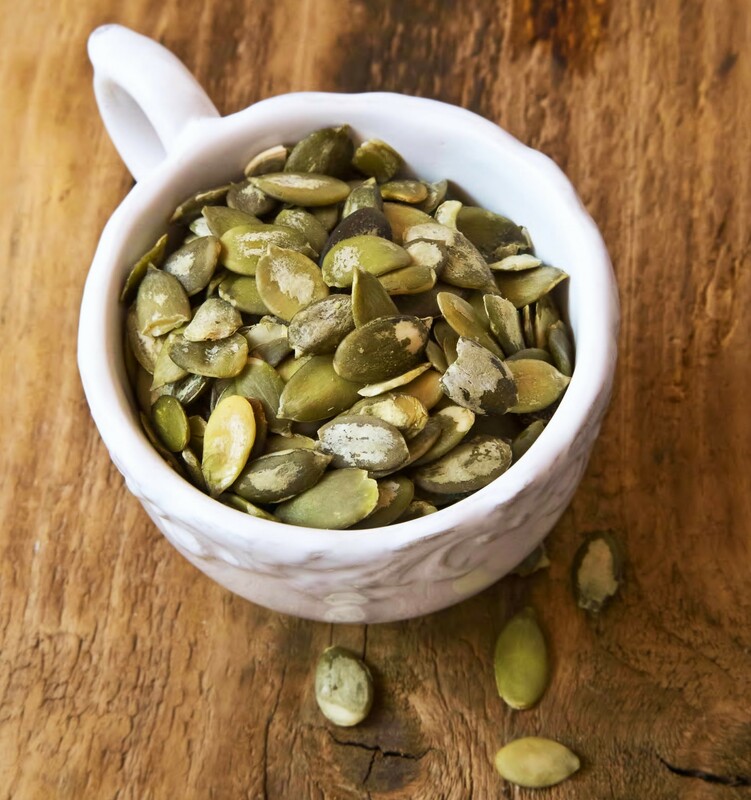 Clean seeds from pumpkin and boil them in salted water, drain, toss in olive oil and bake for 10-15 minutes at 400 degrees. For other flavorful combinations, try substituting coconut oil for olive oil or roasting your seeds in butter and cinnamon sugar. These easy-to-make planters serve as a beautiful centerpiece for fall. Place a clear container in a hollowed pumpkin so water doesn’t leak. If using potted plants, colorful mums look great. If using cut flowers, be sure to use floral Styrofoam so they stand up straight. Stay fueled for all your autumn activities with these tasty treats. 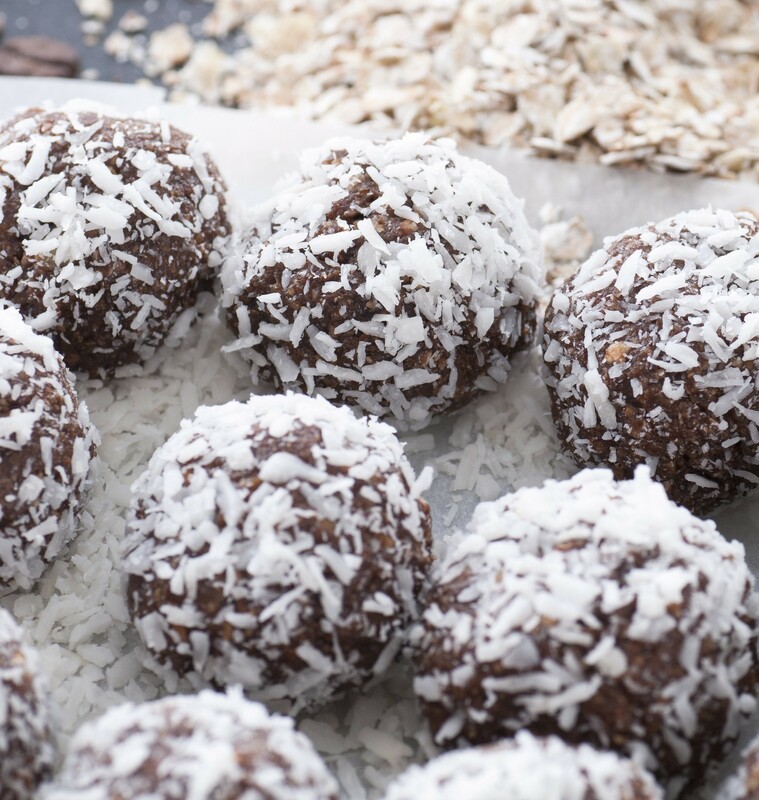 Combine pumpkin puree, nut butter and oats and roll in coconut flakes for a pop-able, protein-packed snack. Or, substitute pumpkin puree for the mashed banana in our No Bake Coffee Banana Energy Bites recipe! Here’s a simple way to add an extra dash of fun to trick-or-treat night. Carve an extra-large mouth on a big pumpkin and fill the pumpkin with candy so the neighborhood kids can reach into the pumpkin’s mouth for their treats. 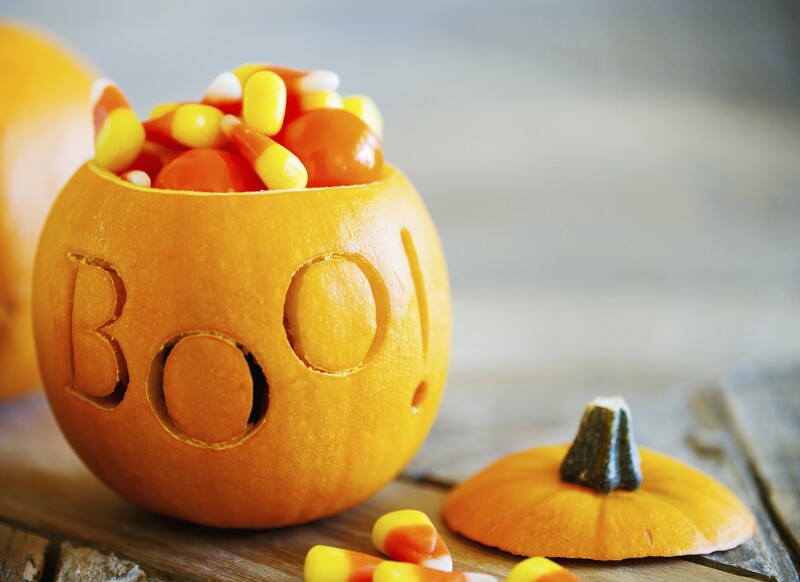 Or, use a smaller pumpkin as a candy bowl at home! 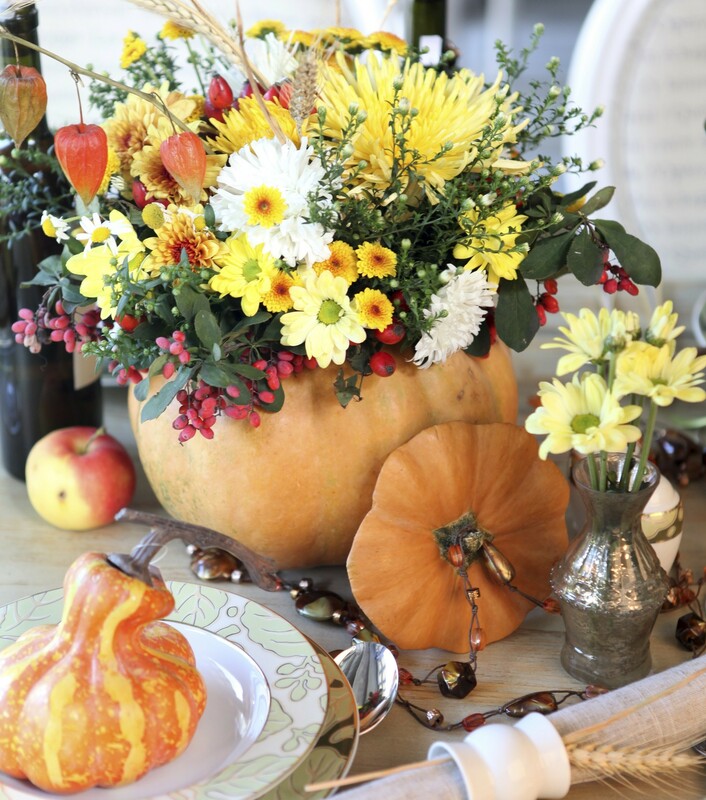 How do you get creative with your fall pumpkins? Tell us in the comments!